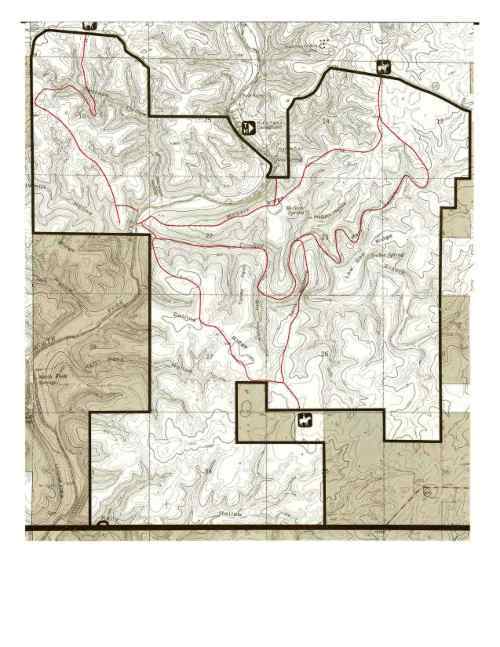 Devils Backbone Wilderness is a part of Mark Twain National Forest located in Northeastern Ozark County containing 6,687 acres. It takes its name from a long, narrow, ridge known to the early settlers as Devils Backbone. It has a rugged topography with three springs feeding the North Fork River, which swings through the wilderness. 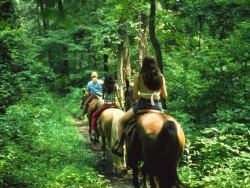 Devils Backbone has over twelve miles of developed trails that are ideal for horseback riding, day hiking or backpacking. The entire wilderness area is off limits to motorized or wheeled vehicles. Only primitive camping is allowed. Hammond Camp, just outside of Devils Backbones North boundary, has more developed facilities for campers and a canoe launch. The trails of Devils Backbone run on ridges and swing down to the North Fork River and a cooling swim feels good in the summer. Fishing is also good, so bring a pole. Several trail forks lead up hollows with spring fed creeks that feed into the North Fork River. 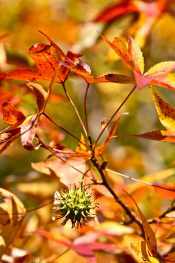 The most prominent trees are varieties of oak, hickory and shortleaf pine as well as eastern cedar in the more open glade areas. In the spring, the flowering dogwoods, redbuds and wild azaleas stand out vividly. 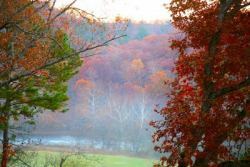 In the fall, the oaks, sweet gums and maples paint the hills in orange, browns and red.... a gorgeous time of the year. 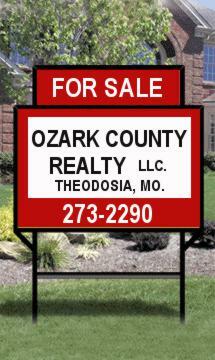 All the Ozarks wildlife is seen here, such as deer, squirrel, raccoon, coyote, red and gray fox, and bob cat. Keep your eye to the sky also. 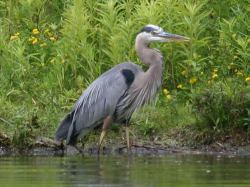 We have magnificent bald eagles, great horned owls, red tailed hawks, great blue herons, green herons, woodpeckers, turkeys and many varieties of small song birds. Find a spot, sit quietly and watch the world come alive. 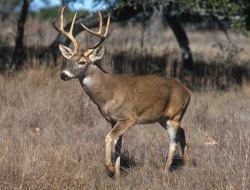 Hunting is allowed in season and fishing is excellent on the North Fork River. Canoe launch is available at Hammond Camp, just outside the Northern boundary of Devils Backbone Wilderness.